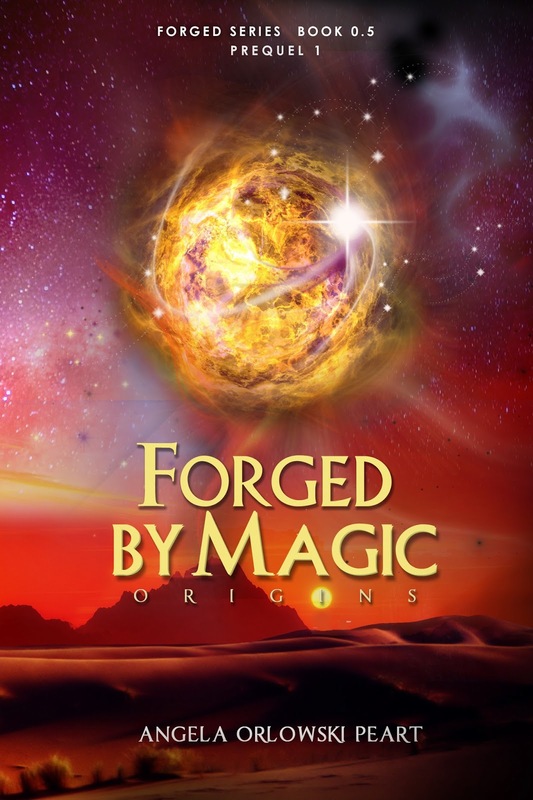 Forged by Magic. Origins is a collection of short stories, featuring the characters from the Forged series. This is the first out of two prequels to the series. Each story is told from a different character point-of-view. Find out the details about how the Amulet and the Dasht-e Kavir have been created, and how the powers of the Universe opened the gates to other dimensions, letting some terrifying supernatural creatures into the Human World.